Welcome: Book Blogger Phyllis Helton of Among the Reads! Hooray! 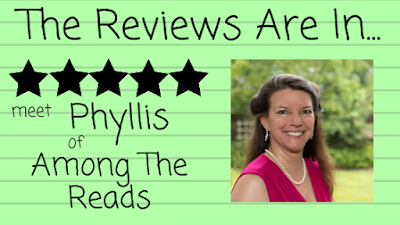 Our Book Blogger Guest posts are back and Phyllis Helton is my first guest of the year. Debra: So- how long have you been reviewing and how did you decide on the theme for your blog? Phyllis: I started reviewing around 6 years ago, but originally it was only for one author. As time went on, the number of authors I reviewed for grew and in the summer of 2017 I decided that I read and reviewed enough books each month, I should start a blog. My husband and brainstormed names and with his help we came up with Among the Reads with a tag line of "drawing treasures from a sea of words". I actually could have used a ".com" but with the name and tagline, it just seemed too much fun to use the ".net". As my hubby helped me create a banner image, having the net to draw the books from the word-art waves containing first lines of famous books, it simply fit. Debra: I've always loved that graphic. Nice job! I also love connecting with authors that I probably wouldn't have met if I wasn't doing this, and love sharing debut authors with the world. I wanted to say that whatever happens in the future, I will always credit you with giving me my start. Your interactions and feedback in the lead up to the release were very helpful and encouraging. Once the book released, the first few days felt like an eternity. It was like sailing in uncharted waters, and your solitary review was like a beam from a lighthouse! It certainly makes me want to do this more and more! Debra: Good. I hope it's a reminder to all book bloggers of the importance of all your hard work! With authors being almost entirely responsible for 'getting the word out', book bloggers are more important than ever! That said...what’s the most difficult part of the ‘the job’? Believe it or not, it is harder to write a review for a 4 star book than one with only 3 stars, at least for me. 5 star books are just so obviously wonderful it is easy to gush about them. I find that the language of these books often finds its way into my wording as well. 3 star books I generally have pros and cons I can share so it is easy to come up with plenty to say. And, yes, I do my best to keep it positive - maybe a little too much so. I've had my husband read my reviews and ask me why it sounds so good and yet I only gave it 3 stars. But 4 star books. They are good, but not "gushable". I don't necessarily want to continue reading and slow down to savor at the same time. At the same time, there aren't really any major cons. So it is sometimes harder to come up with the words to express my thoughts. And equally hard is passing up on opportunities to review books so I still have time to eat, interact with my husband, work and sleep. "No" is a word I am still learning to use! Debra: What was the last book you read that you couldn’t put down? 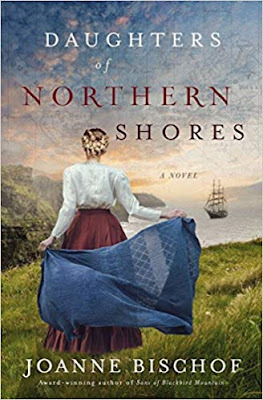 This weekend I read Daughters of Northern Shores by Joanne Bischof. It was one of those stories that just reaches in and squeezes your heart! Debra: No surprise! I'm still recovering from The Lady and the Lionheart! I work full-time as a database administrator/programmer for a large Christian mission organization, help with bookkeeping for my (very small) church, teach Sunday School, and watch movies with my husband on the weekend. I do love to take walks and also love photography. Debra: What is your fiction favorite…setting? Place and time? Genre’? It is really hard to pick favorites. I love historicals, fantasy, mystery, action/adventure, and romance. I have read some paranormal that I have really enjoyed as well. What I do not like is witches, zombies and the like and I am too wimpy to read books that are too suspenseful or gory. 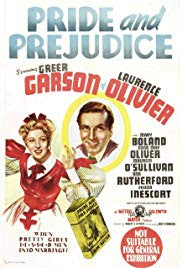 Debra: If you had a rainy afternoon alone to watch a movie what would it be? And what meal would you have delivered if that afternoon included a quiet evening as well? I’m paying with my virtual bank account! To be honest, if I was alone, I wouldn't be watching a movie - I'd read. If I was with my husband and was picking the movie, The Princess Bride, Pride and Prejudice (well, anything with Greer Garson), The Mighty, While You Were Sleeping, or maybe a swashbuckler. And I'm assuming if you are paying with your virtual bank account, food allergies and calories won't count. So for dinner, I would get some gourmet pizza, something Mexican, or maybe even Thai. 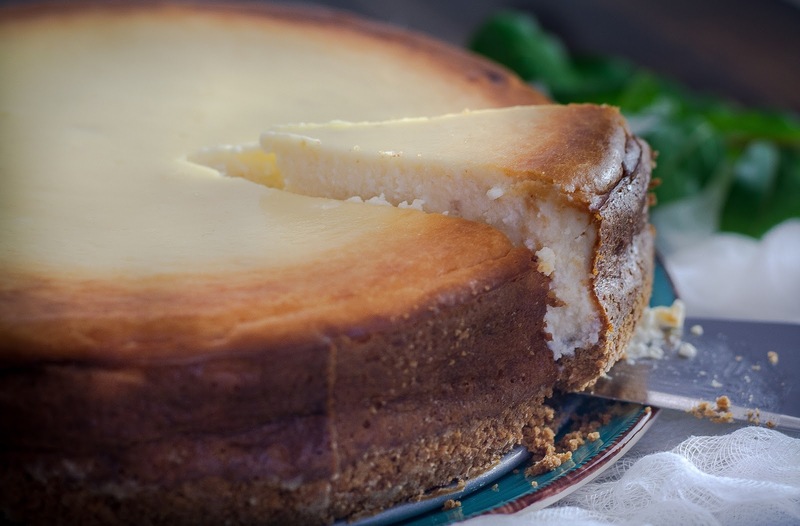 And I'd have cheesecake for dessert. Debra: (darn those food allergies!) I'll likely be joining you for any of the above! Some days I'd say I have my dream career, others, maybe not. Databases can be cantankerous! I've been loving the things I've been doing with my blog, connecting with authors and promoting them, and, of course, reading. If I could find a way to actually make money doing this, I would. As long as it wasn't too administrative. I know there are many authors who write a book, do a pass or two of editing and then release. I don't recommend this at all. It shows in the end product, even when the author is really good. Even if your grammar is excellent, find an editor. And don't assume one pass with the editor will be enough. As you revise, have your editor re-read. Spend time going over your manuscript and then set it aside until you aren't remembering what you intended and then go over it again. I also recommend that if you aren't artistic - don't design your own cover. And maybe you should not have your (fill in the blank) create it either. While I try hard to not judge a book by the cover, I do. And so do most of your potential readers. Debra: Absolutely agree. Even after editing by multiple people things slip through. And once an editor has recommended even the smallest of tweaks, it needs another read through! If you normally read 3 books a week, don't commit to reading more than 1 a week at the beginning. The rate at which I finish books has slowed due to reviewing. I have spent up to four hours working on a review post. They don't all take that long, but if you are blogging, there is more to it than just typing up your review. Learn the pace that you can maintain, and don't feel like you have to say yes to every book request or review opportunity. Don't worry, there will always be plenty of books to read! And pray! I try to remember to pray before writing any review. I do that more naturally when I've committed via a blog tour to review and didn't care much for the book. I hate the idea of hurting someone with my words and realize that authors pour their hearts into their works, so to be critical is hard, and yet I want to always be honest. Debra: Great suggestions, Phyllis! I'm so glad you were able to be our guest. I've been following your blog for quite awhile and I'm pleased to have you here. Thank you for allowing me to share! I would love to have you visit me on my blog and let me know you came from Inkwell Inspirations. My blog can be found at http://amongTheReads.net. 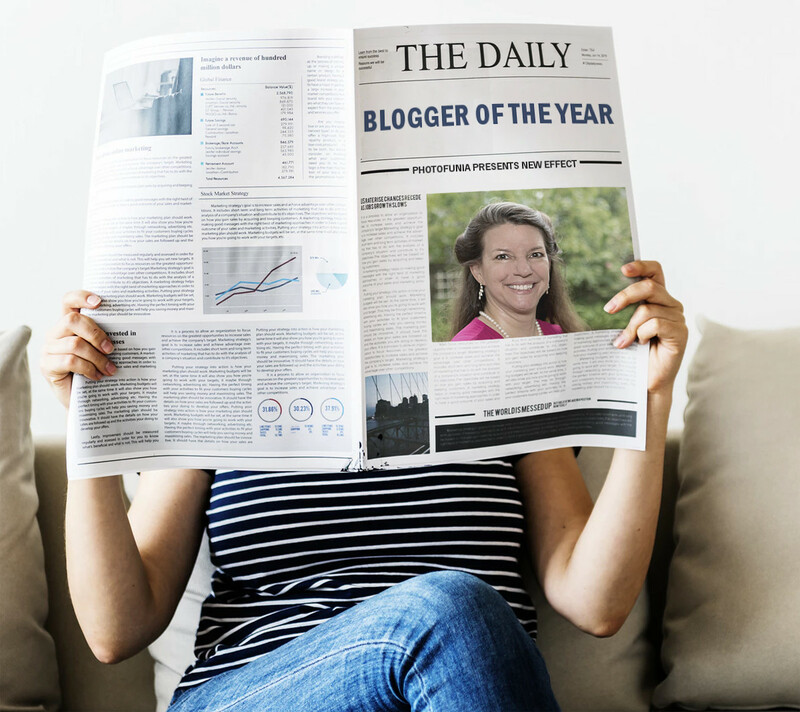 I love doing these interviews and getting to know these awesome bloggers! Now that I'm not on multiple deadlines and I can breathe again, it's time to get back to them and I'm thrilled to have Phyllis on as our first guest of the year! She has a great blog and I follow her so I can sneak a peak at her reviews as often as I can. Thanks so much for being our guest, Phyllis! Yes, but I do hope to meet you in person one of these days! Sounds good to me. :-) I'd love to meet you, too! Phyllis, is a gem. She reviews with heart and clarity and those memes. To sigh for. Loved this peek into her life. Hi Phyllis and Debra. Thanks for allowing me a peek into your very busy life! Nice interview! There is some very good advice here, very timely for me too. I just adore Phyllis, so nice to see you highlighted and learn more about you! You are so kind, Paula Marie! I think you are pretty great, too! Phyllis, it’s fun to learn more about you...the creator of beautiful memes. The name of your blog and the “net” are perfect. I appreciate the advice you offer. Blessings! Thank you, Sherida! It is so fun to be known for my memes. I love making them, and find that picking out my favorite quotes from text I've highlighted as I read can help me in writing my reviews. What fun to see this feature again! And I enjoyed getting to know you a bit Phyllis!